Located at the former D.S.I.R research institute. 'Probably planted by JA. Hunter. 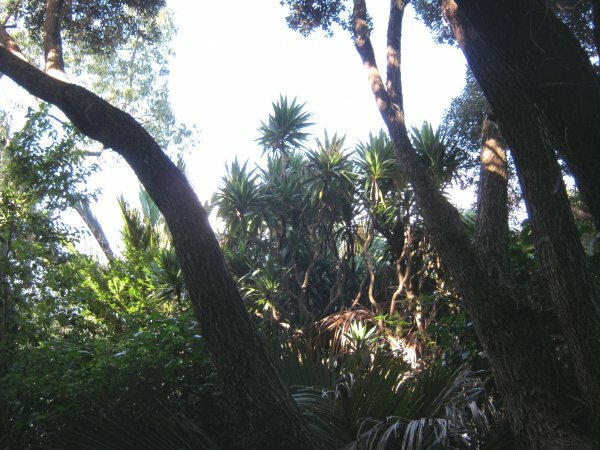 This is the tree from which the 'type' specimen' (National Museum Wellington) was taken. The tree is of major scientific interest. The species is restricted to the Three Kings and Poor Knights Islands and was listed as rare at the time of registration' (Oliver 1982). 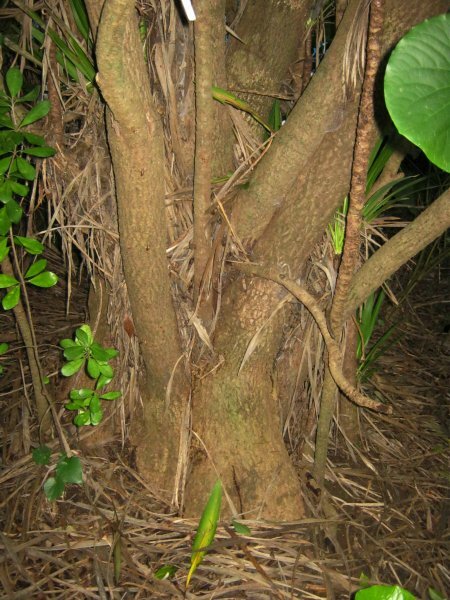 'On Norfolk Island, C. obtecta grows in forest on Mt. Bates, Mt. Pitt, and generally in the National Park. In New Zealand it was first described as C. kaspar and was thought to be restricted to the Three Kings Islands, 55 km north of the North Island. Later it was found on the North Island at North Cape, and on Murimotu Island and the Poor Knights Islands. In 2005, C. kaspar was relegated to synonymy with C. obtecta (Wikipedia 2011). The specimen still carries the former name on the plaque at this location. No general public access. People wishing to view the specimen should ask permission and seek direction from the main office.